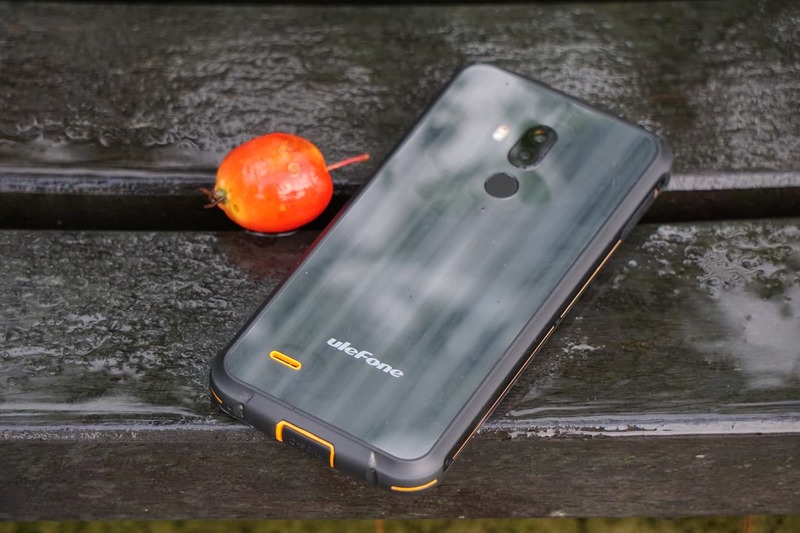 Review: Ulefone Armor 5, Flagship Features And Rugged Body On A Budget. 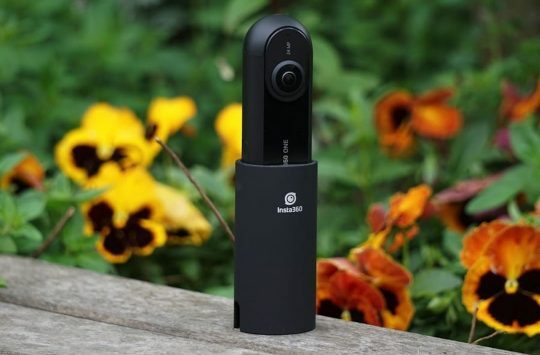 In a world of £1000 smartphones, it’s nice to sometimes come across a device that doesn’t cost a small fortune yet does come with features that those eye-catching flagships shout about. We’re talking things like dual cameras, full-screen displays, large batteries, fast charging e.t.c. So when we came across Ulefone and it’s Armor 5 Android smartphone we were pretty gobsmacked. 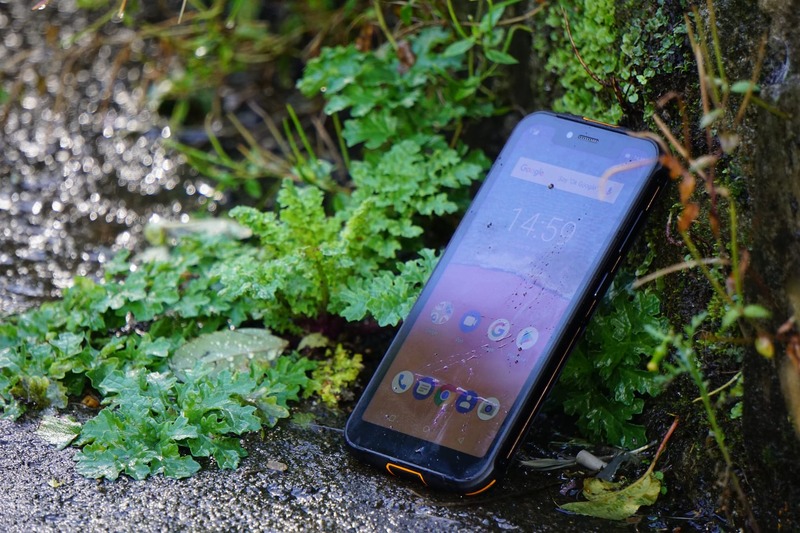 Not only has Ulefone managed to squeeze in most of those all-important headline features into a sub £200 smartphone, but the manufacturer has done so with a rugged twist. Rugged, smart and pretty cheap! 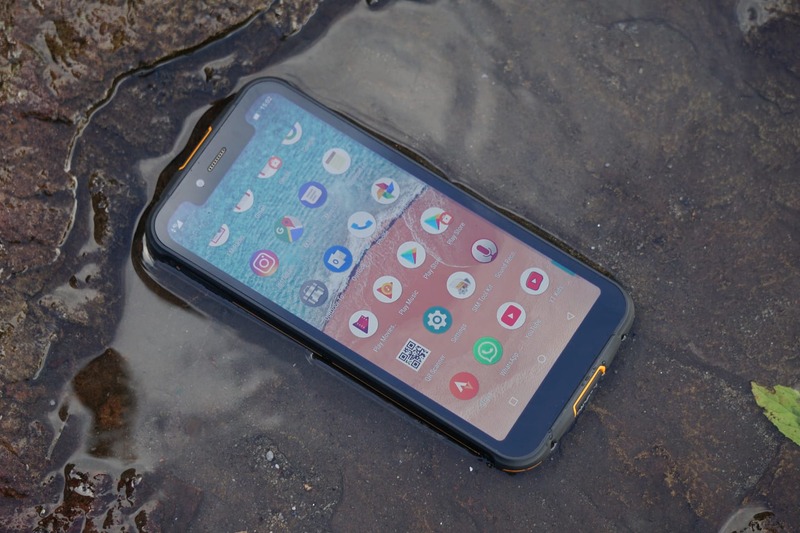 Rugged phones have been available for years already, but they generally tend to be big rubber bricks with a bright yellow finish and the same specifications that might have looked cutting-edge 5 years ago. This is where the Ulefone Armor 5 takes a different path. Being a Chinese manufacturer, and smaller than the likes of Apple or Samsung, Ulefone is able to branch out and try new ideas on a smaller scale. The Armor 5 isn’t the first time that Ulefone has pursued the idea of a high-end, rugged phone though, but the Armor 5 is the most polished and feature packed yet. 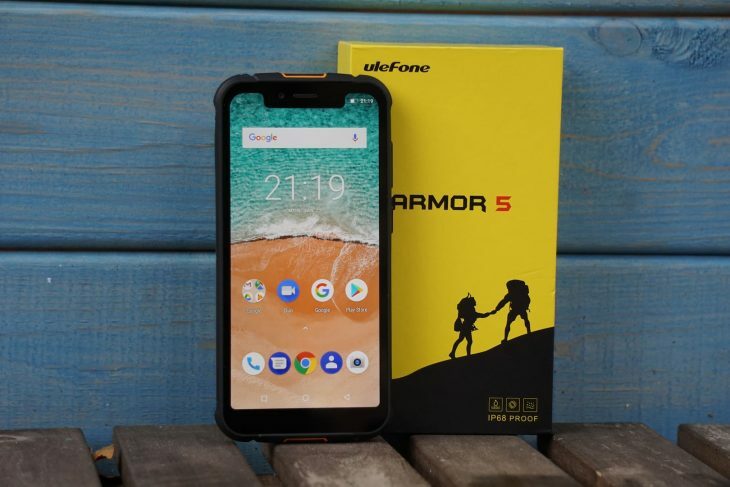 To make the Armor 5 attractive to tech geeks, Ulefone has equipped the phone with a powerful 8 core MediaTek MT6763 running at a cool 2.0Ghz paired with an impressive 4GB RAM and 64GB internal memory. Yes, there are phones that have more RAM and more powerful processors, but unless you’re running benchmarking apps there is a point where it’s difficult to tell the speed from one device to the next. Oh and if 64GB of storage isn’t enough for you then you do have the option to run SD cards up to 256GB in size. The Armor 5 doesn’t mind taking a dip. If that’s not enough to excite your inner geek, then what about fast 10w charging? Ok, how about fast 10w Qi wireless charging? A huge 5000mAh battery? a fingerprint scanner? Face ID unlock? NFC? and Android 8.1? The Ulefone Armor 5 has it all plus a lot more. Although wireless Qi charging is an option, there is also a USB Type C plug hidden beneath a water resistant door for wired charging and data transfer. And while we’re talking about plugs and ports, Ulefone has retained the 3.5mm headphone jack on its smartphone, a feature some phone makers are removing. The features don’t end there though. Dual cameras are located on the glossy rear and include a main 13-megapixel sensor backed up by a secondary 5-megapixel snapper. These dual cameras are used to capture photos with added depth, a similar effect as you would achieve on a DSLR, and similar to the Portrait feature found on the latest iPhones. Despite the large display, the phone isn’t phablet sized. Dual SIM support is also available on this affordable rugged phone too, but only if you choose not to use an SD card. Ulefone’s SIM tray is a hybrid tray meaning that it will either accept dual SIM cards or a single SIM plus micro SD card. Last but not least is the huge display. Like other phone makers, Ulefone has moved to a “full display” design for the Armor 5, which basically means that most of the front of the phone is screen, not body. 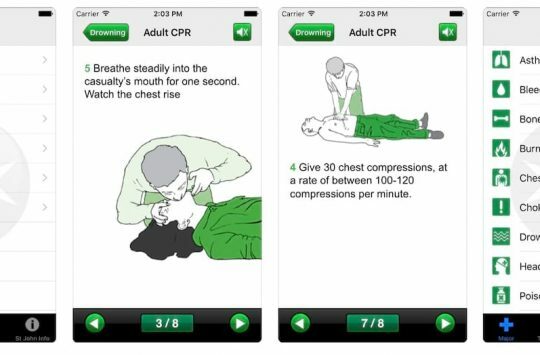 This also means that a larger 5.85in screen is available on a phone that measures around the same as some old school 5.5in phones. The 18.9:9 display has a resolution of 1512 x 720, not Full HD but in use, it proves to be bright and vibrant. These are impressive specs, more so when you remember that the Ulefone Armor 5 can be found online from under £150. That’s the cost of the phone to own outright, unlocked, without a contract. Bargain! Compared to most rugged phones the Armor 5 is quite the looker. Physically the Armor 5 isn’t the smallest, thinnest or lightest Android phone on the market, but this is due to a huge battery and the rugged nature of the device. Ulefone claims that the Armor 5 is IP68 certified. 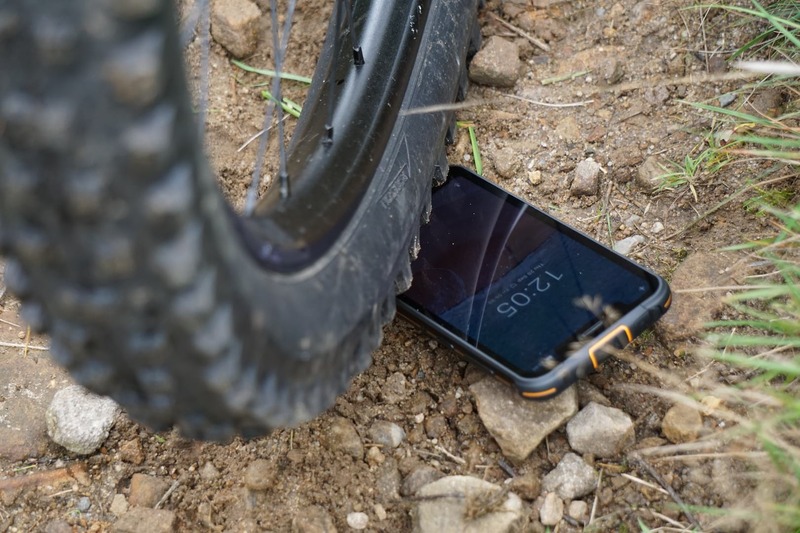 This doesn’t mean you can go swimming with the phone, but you don’t need to worry about dropping it in a puddle or bucket of water, or for that matter, keeping it in a soggy backpack while out on a ride. To ensure moisture doesn’t get into those delicate electronics Ulefone has added rubberised doors with seals to protect plugs and ports. The headphone jack, USB plug and SIM tray are all protected with these doors which also ensure dust and pocket lint are kept at bay too. Tough enough to ride over. A touch frame encircles the body of the phone to ward of knock and drops, while that large screen boasts Corning Gorilla Glass 4. A high-end glass designed specifically to survive the riggers a mobile phone endures on a daily basis. The rest of this article is for logged in members only. If you have an account, please log in. If not, you can get access by registering here for free. These are the 5 UK hardtails we want to ride this winter! We’ve passed that on to Skimlinks who make that automatic widget for us. My wife and I bought a pair when the first review came on ST, and been pleased to bits with them. Not had an issue with battery life, getting an average of two to three days with average use. Work at a scrapyard so having a tough phone is handy let alone when riding. For the price they can not find any faults and a lot better than the Samsung A3 and A5 we were using. Sounds great but where do you get one? £230 on Amazon. Loads of Ulefone models on eBay, where it looks like the 5 is £134 but frankly it’s kind of hard to figure out exactly what’s on offer.